I’ve been a long time sufferer of large pores and blackheads so I’m always on the lookout for skincare products that will clear my skin and also minimise the appearance of the pores around my nose and chin. I was actually introduced to this mask by a lovely REN consultant working in the M&S beauty section as I was already a huge fan of the Clarimatte Clarifying Toner. This mask is a little bit different as it isn’t just removed with a wet cloth or flannel – instead you use your fingertips to buff the dry mask from the skin, and then use a wet cloth to remove any excess. It’s claimed that this buffing motion helps draw out impurities from the skin, and I can happily report back that it does just that! The Detox Mask uses French Clay to draw out impurities and also absorb excess sebum (great for those of us with oily or combination skin), while Tropical Spirulina energises and stimulates cell repair – leaving your skin feeling smooth and flawless after use and also minimising the appearance of large pores. There’s also a selection of essential oils to help cleanse and purify the skin, making sure those pesky blemishes don’t make a re-appearance. 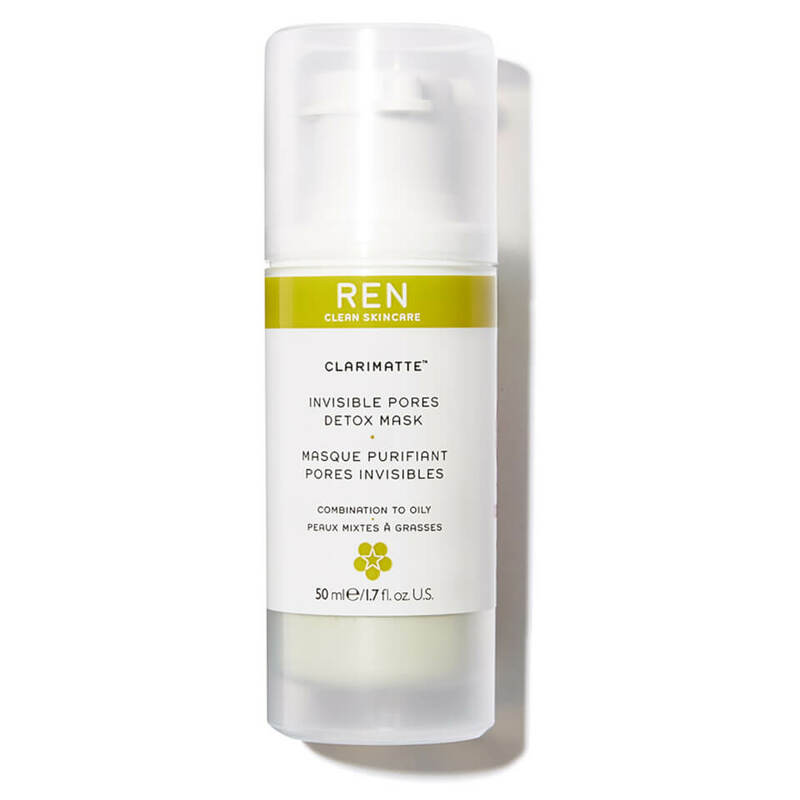 While the REN Clarimatte Invisible Pores Detox Mask is a pricey one at £22 for a 50ml bottle, a little really does go a long way so I think it would last a very long time. What’s even better is that Look Fantastic currently have 15% off REN products so now is the time to give it a go! I’d love to know – what’s your favourite mask when your skin is in need of a detox?